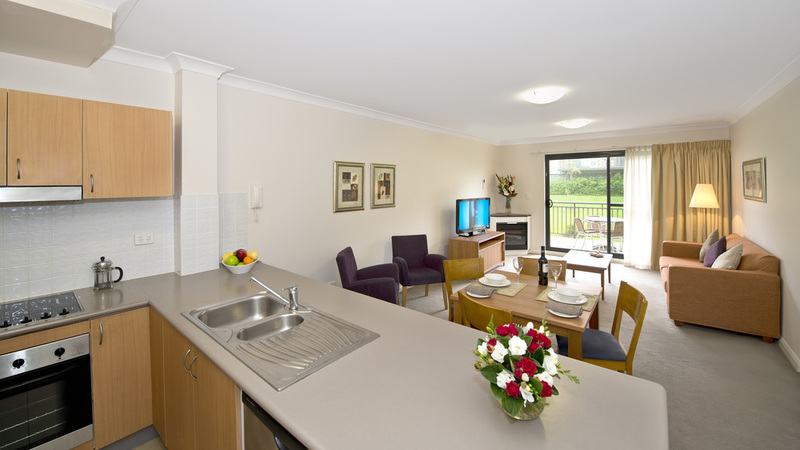 Relax in the beautiful Blue Mountains and treat yourself to a weekend of indulgence. Stay at Leisure Inn Spires, offering 1 and 2 bedroom apartments all featuring cosy and modern decor, private balconies and full facilities. Enjoy a luxurious 1 hour pamper session from your apartment where you may choose from a Massage, Body Polish & Hydration, Mud Wrap & Hydration or Spa Facial. End the getaway with an indulgent deluxe sparkling high tea at Lilianfels. Please note: 4 & 5 guests are accommodated in 2 bedroom apartment, 5th guest are accommodated on a sofa bed. 6 & 7 guests are accommodated in a 2 bedroom & 1 bedroom apartments 7th guest with sofa bed. 8 guests accommodated in 2 x 2 bedroom apartments.Queen + 2 singles in each 2 bedroom apartment.